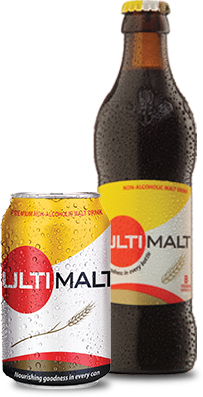 Ultimalt is an Authentic Non-Alcoholic Malt Drink brewed using natural ingredients. 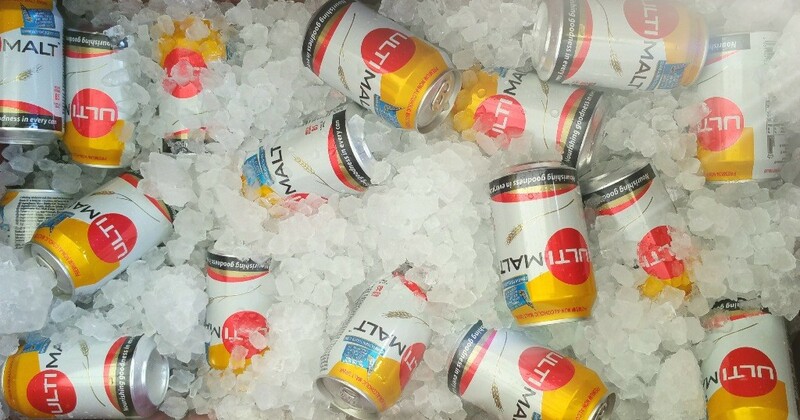 Ultimalt is loved for its smooth taste and natural vitality. Enjoy nourishing Malt goodness without any after taste or artificial flavours. The uniqueness of our malt means that it goes through the finest processes to give our consumers that ultimate feeling they have long thirsted for in a malt drink. Our Barley is rich in nutrients and is packed with fibre and essential minerals such as: selenium, copper, tryptophan, and manganese. 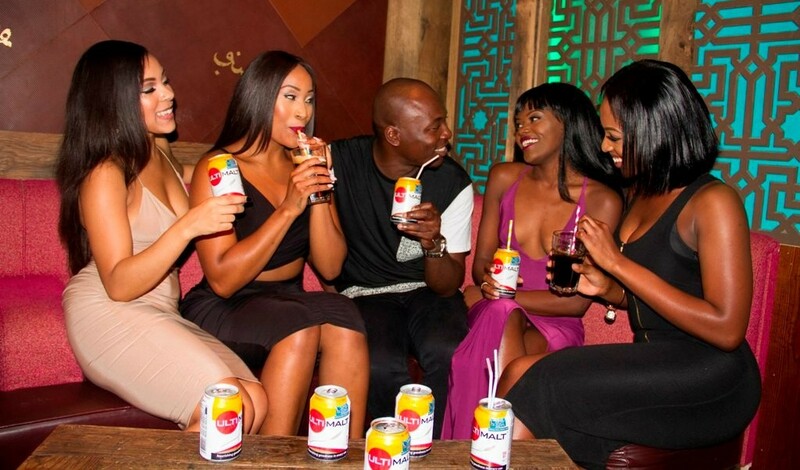 The manganese in our barley can help you feel happy and energetic. Its richness in Vitamin B (niacin) provides numerous cardiovascular benefits and also lowers the risk of blood clots. Consuming barley makes you feel fuller for longer and therefore can help reduce appetite. The fibre content also facilitates the removal of fat substances from the body. Our Malted barley grains are fed into a mill, where which crushes the grain, releasing the inner starch and flour. Once the grain has been milled it is referred to as ‘grist’ and is passed into a grist case where it collects ready for the next stage. The grist is mixed with hot water and then passes through the very best a ‘Steel’s Masher. The ‘mash’ is then mixed for a time to extract the brewing sugars. After this, the mash drops down into a Mash tun, which acts like a giant sieve to collect the extracted sugars and water, whilst leaving the grain behind. This collected liquid is called sweet wort. We then add the very best Caramel, hops, syrup and sugar to the wort, which is then boiled. The final wort is cooled to 1 degree Celsius into a storage tank and carbonated slightly. The wort is then stored for 24 hours, which allows all the flavours to settle. Your Ultimalt is then filtered and carbonated into a tank where the B vitamins are added after quality checks have been conducted to ensure your Ultimalt tastes as delicious as possible.